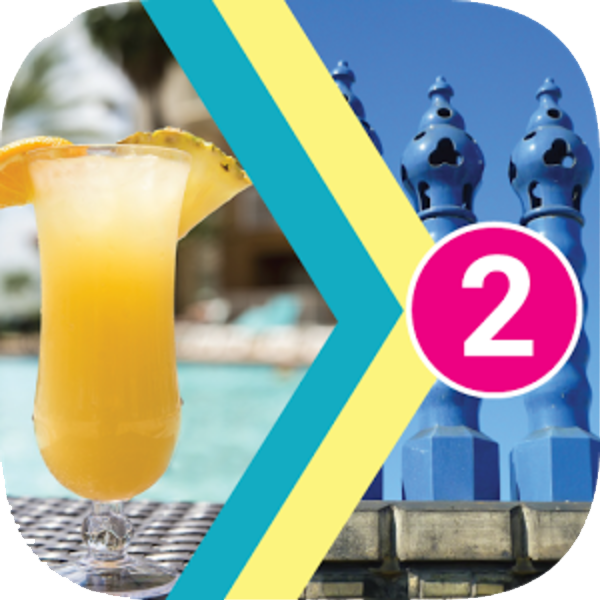 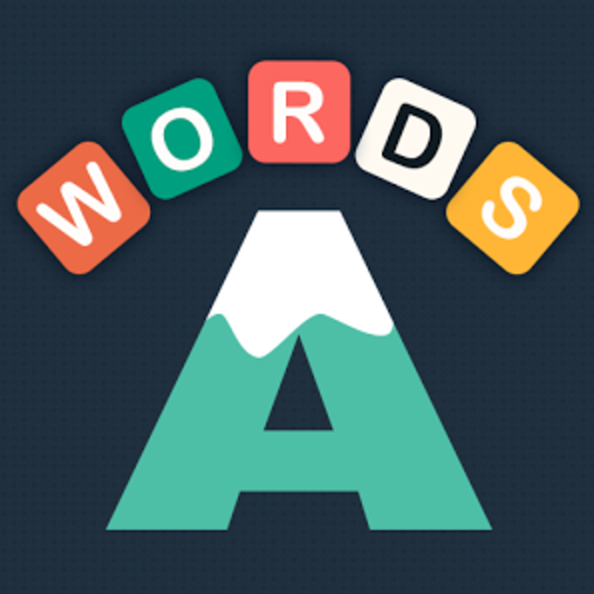 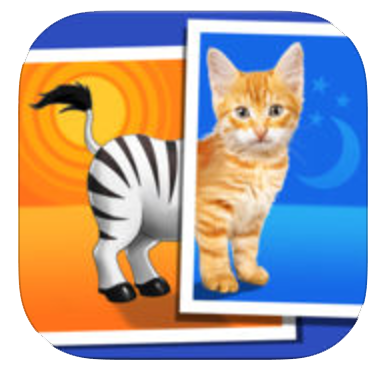 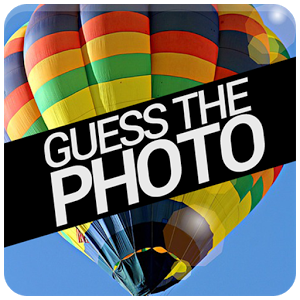 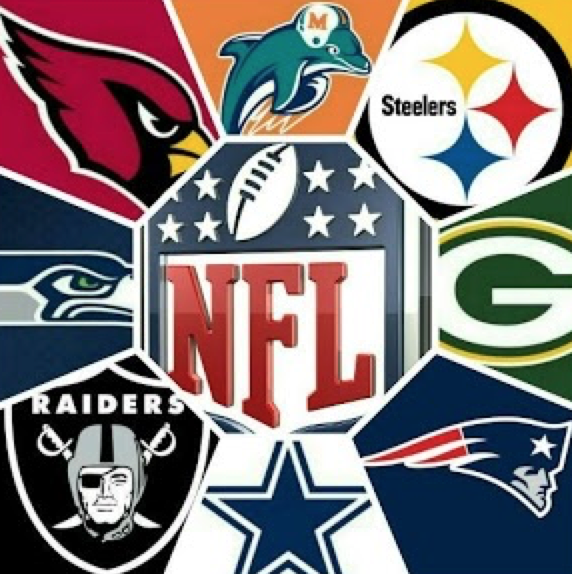 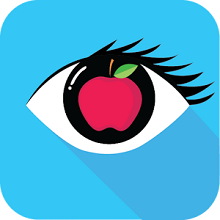 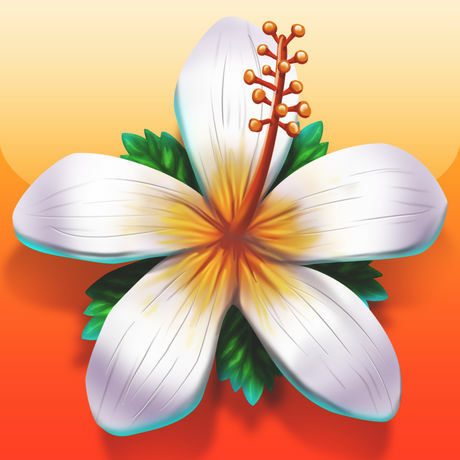 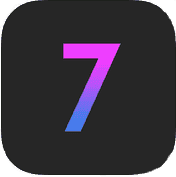 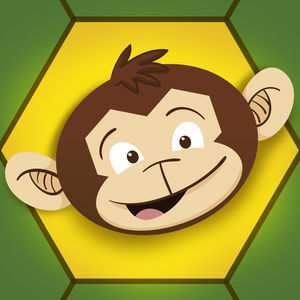 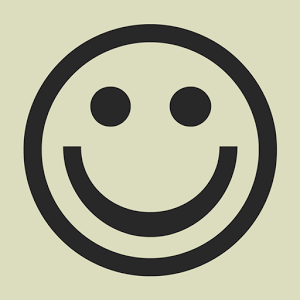 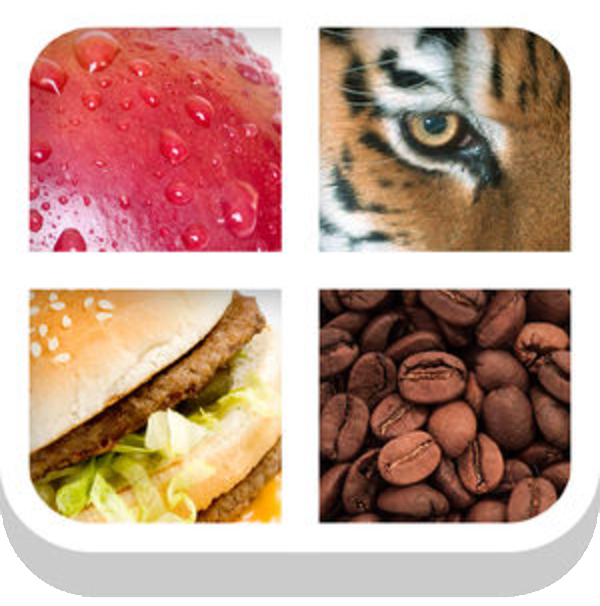 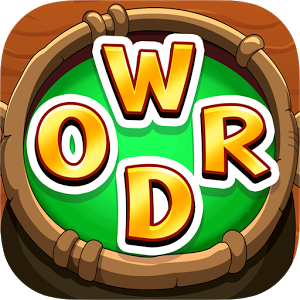 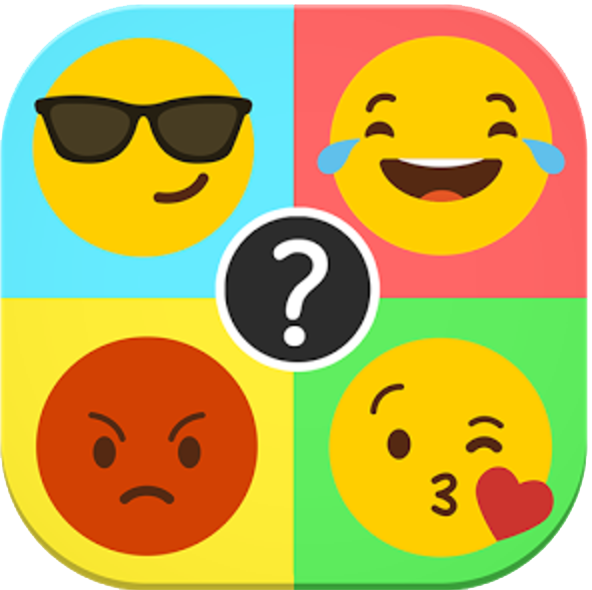 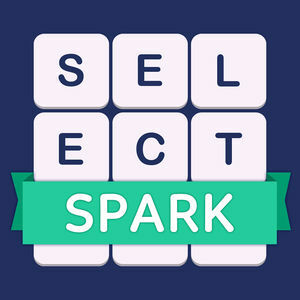 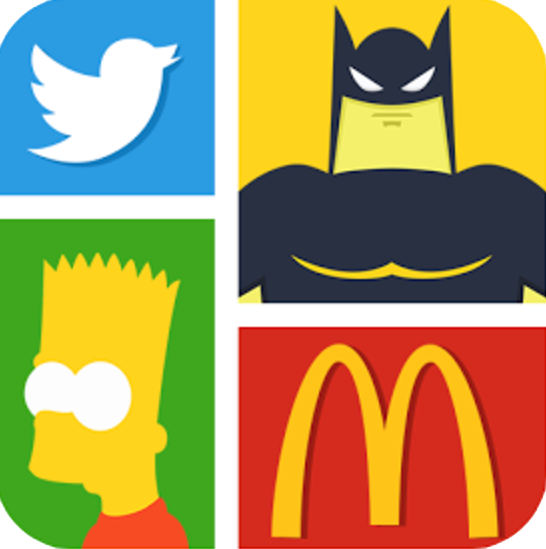 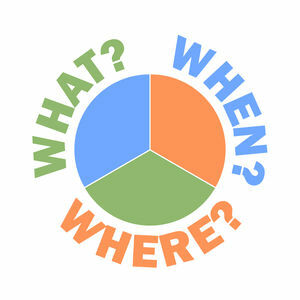 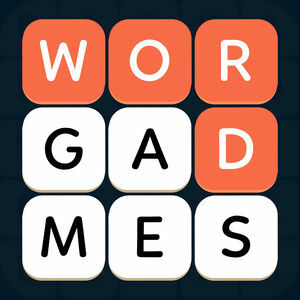 We have 4773 levels answers organized in 530 categories for this game. 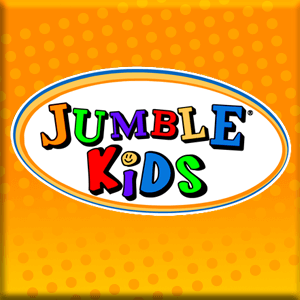 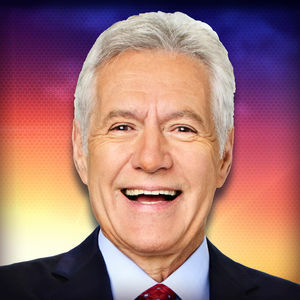 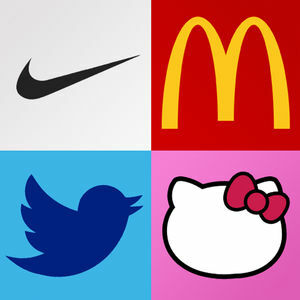 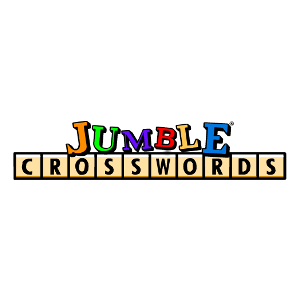 Hey there, if you landed on this page chances are you already play and love Jumble Crosswords. 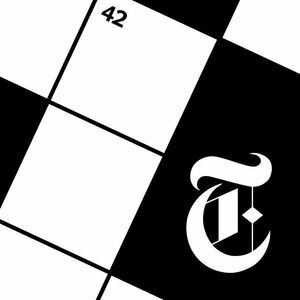 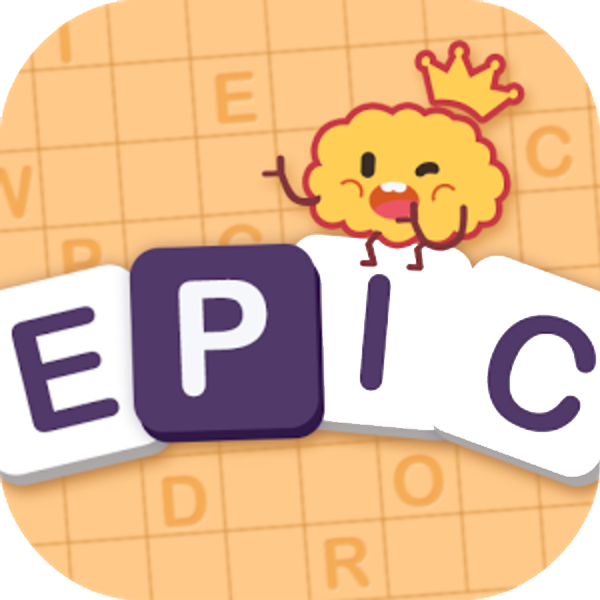 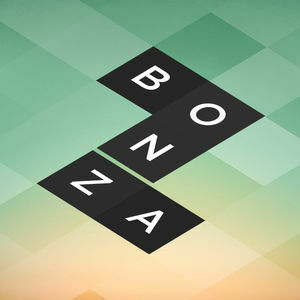 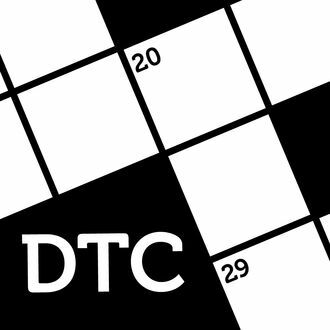 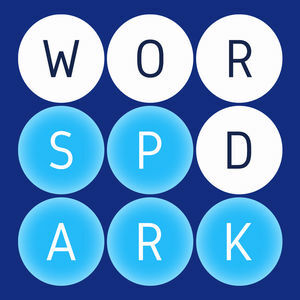 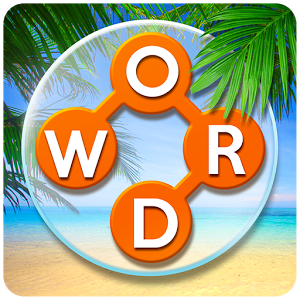 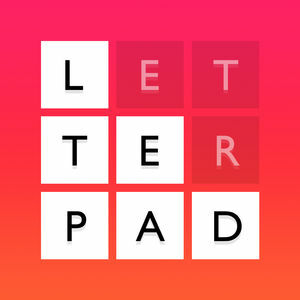 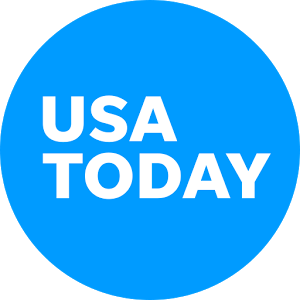 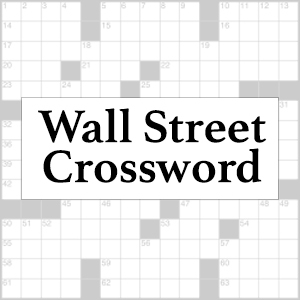 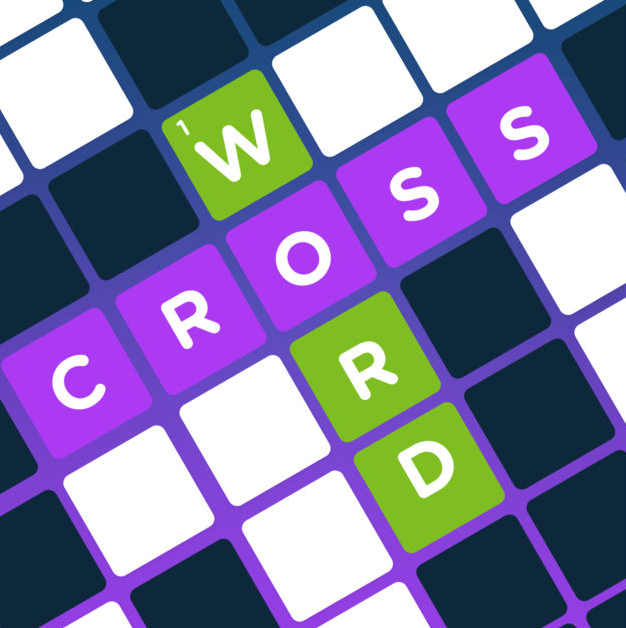 This is one of the best crossword games and it's available to play on many news outlets online. 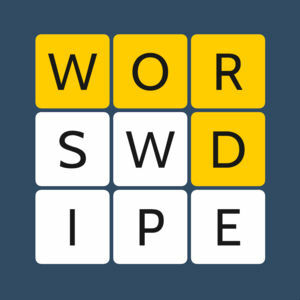 On this page we publish the puzzles that we solve every day so that other players can get help if they get stuck. 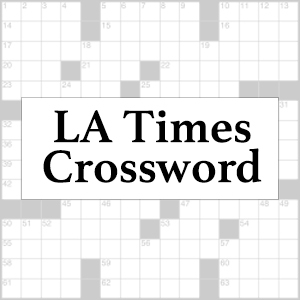 Highlighted below you may find the answer to Teach published on April 16, 2019. 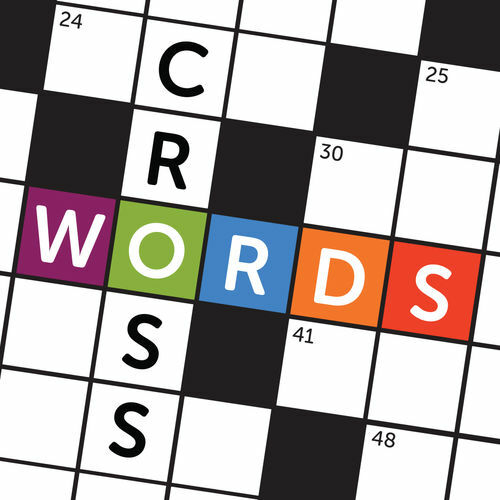 For answers and cheats to all the puzzles head back to the main Jumble Crosswords Answers page, and feel free to join the discussion in the comments section. 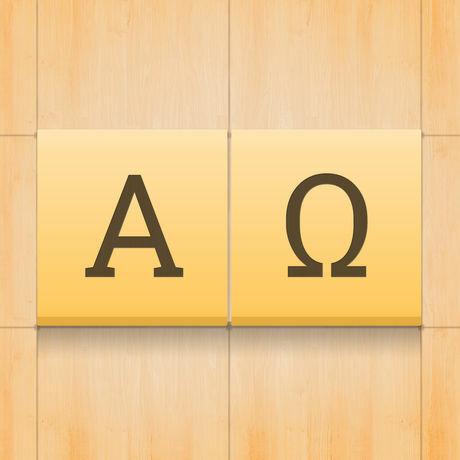 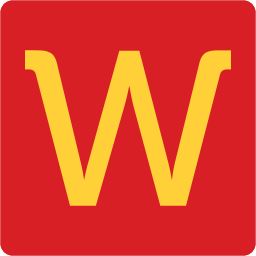 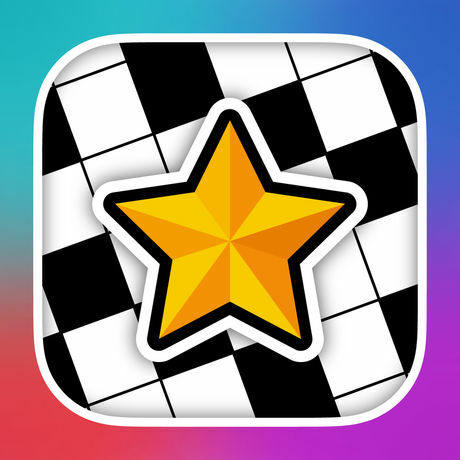 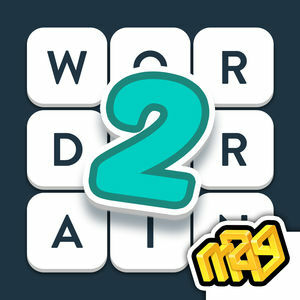 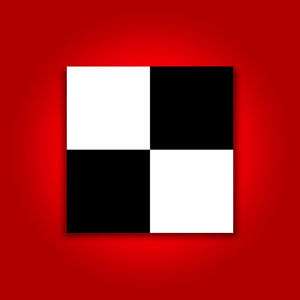 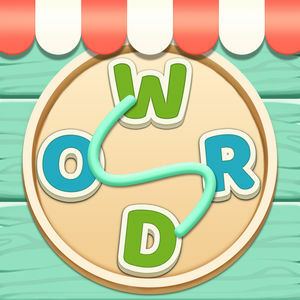 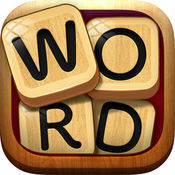 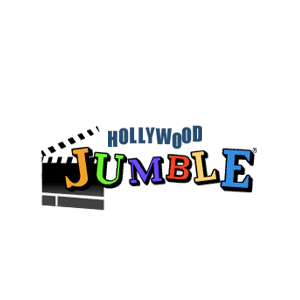 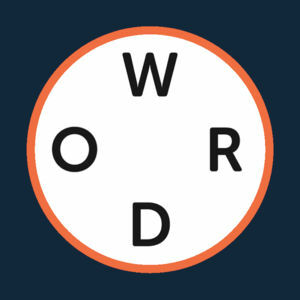 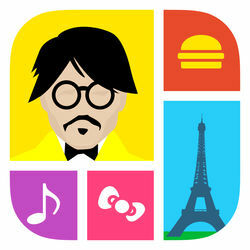 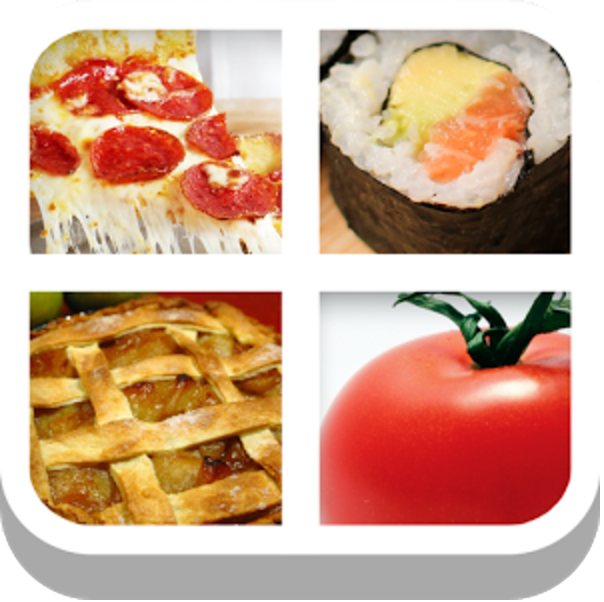 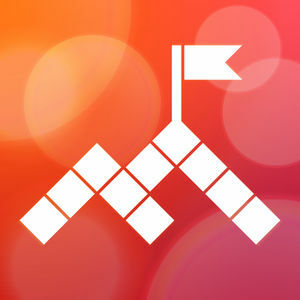 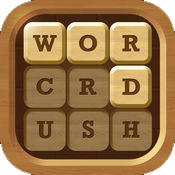 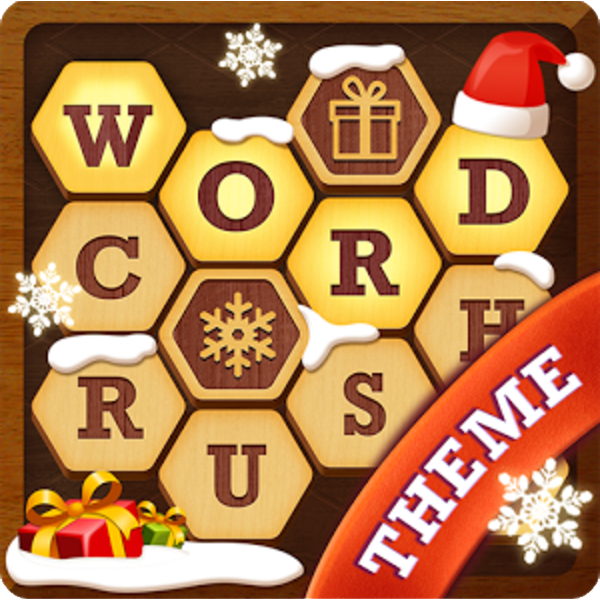 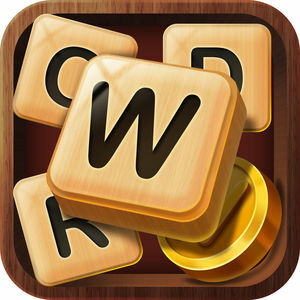 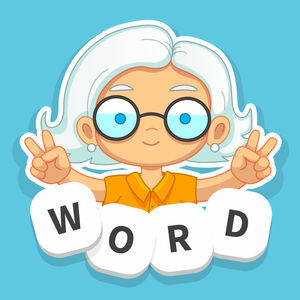 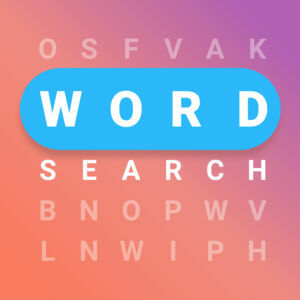 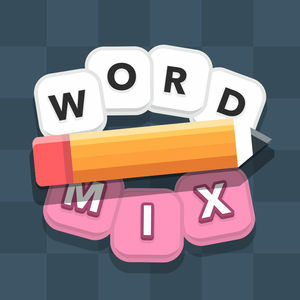 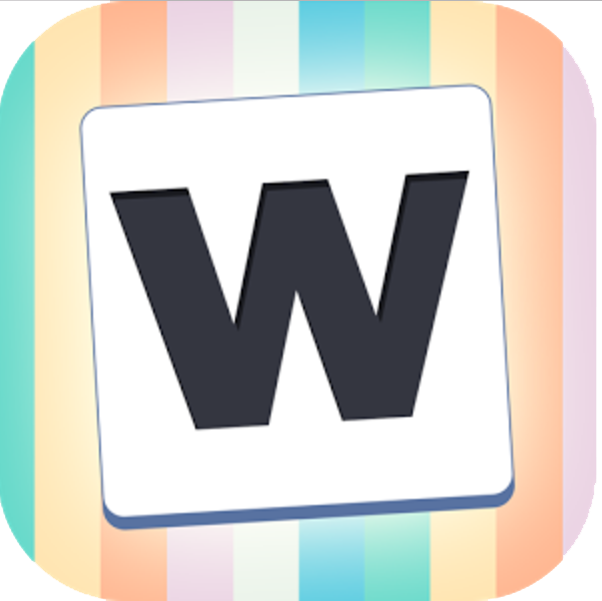 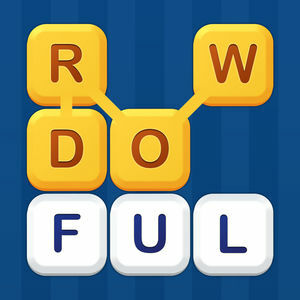 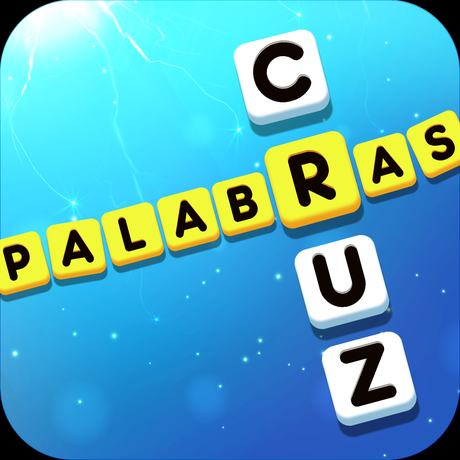 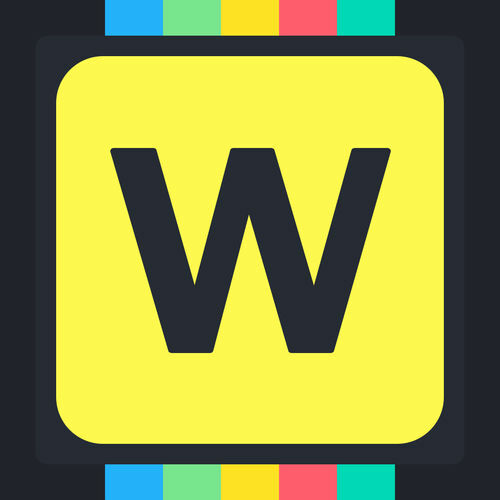 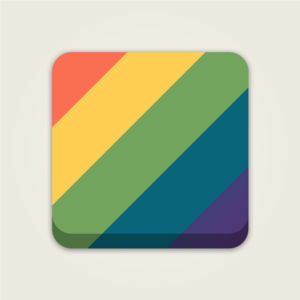 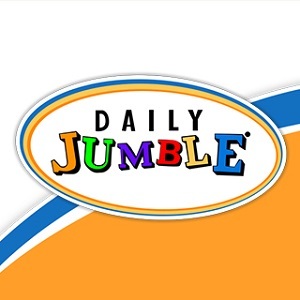 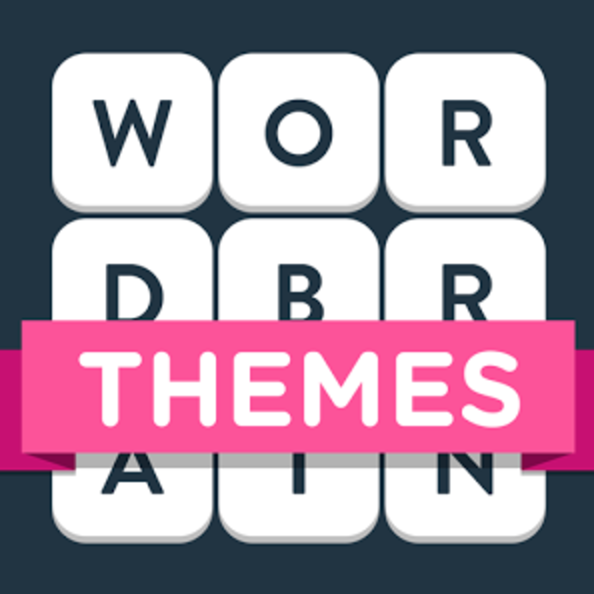 Jumble Crosswords is a crossword and word scramble combination with a free daily puzzle that can be played on the web. 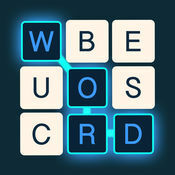 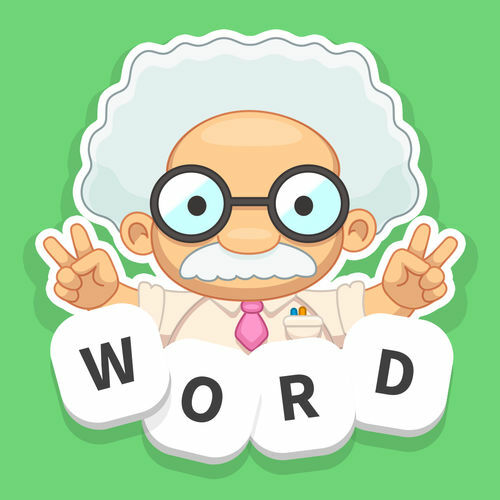 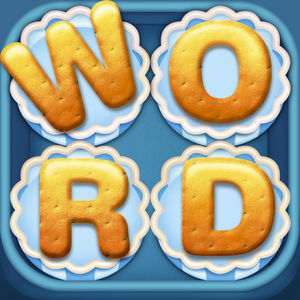 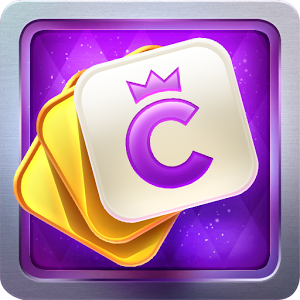 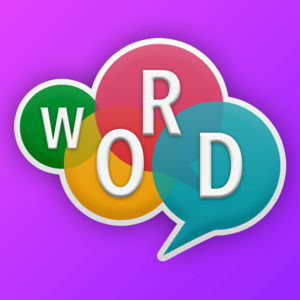 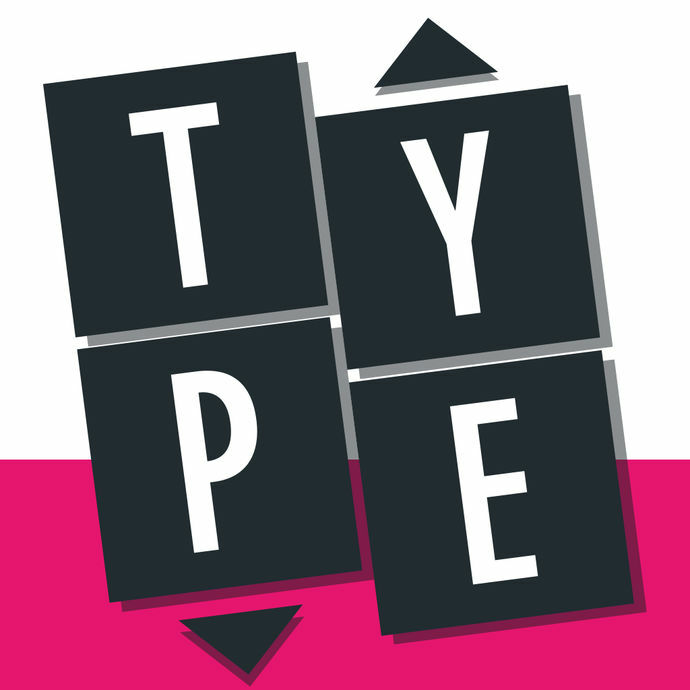 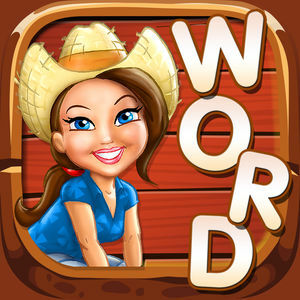 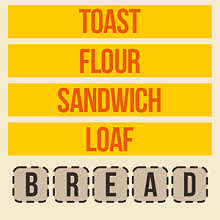 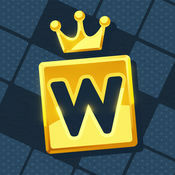 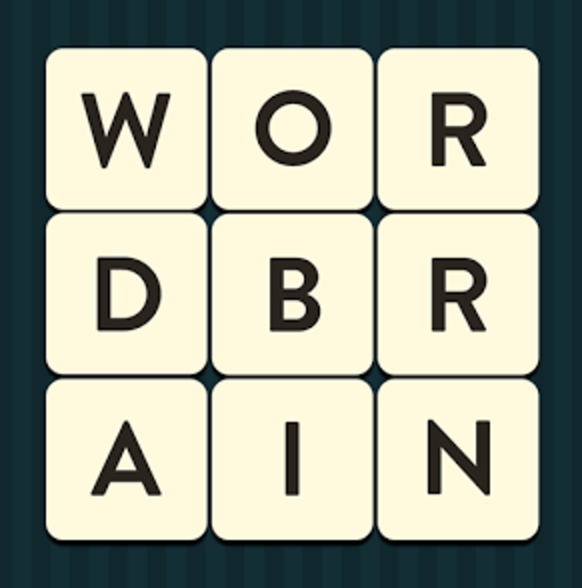 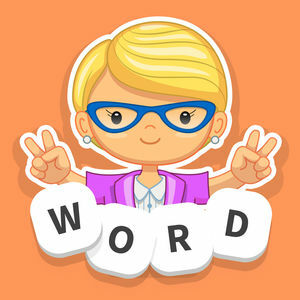 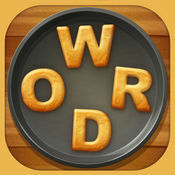 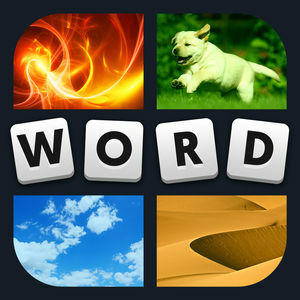 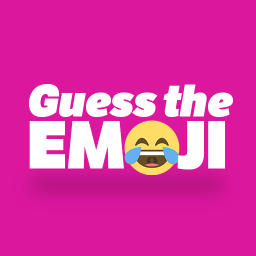 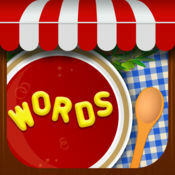 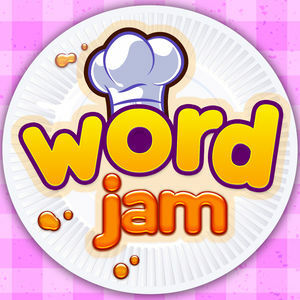 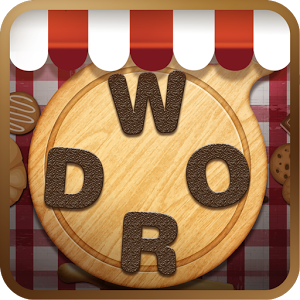 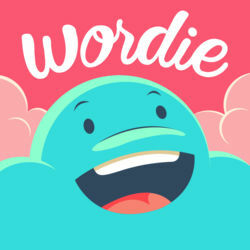 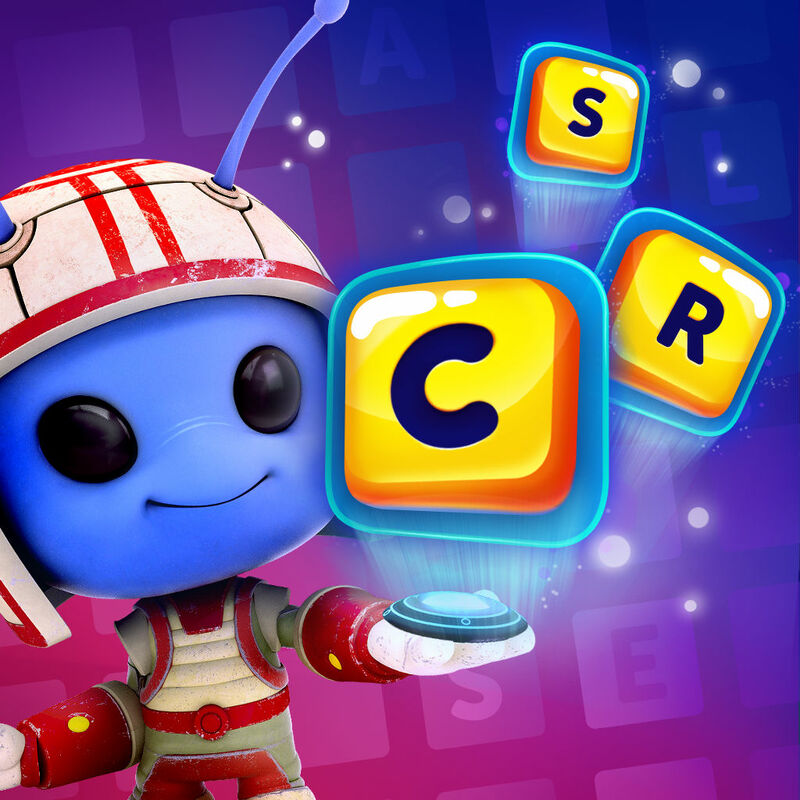 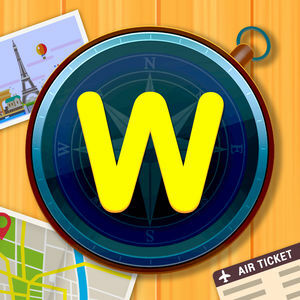 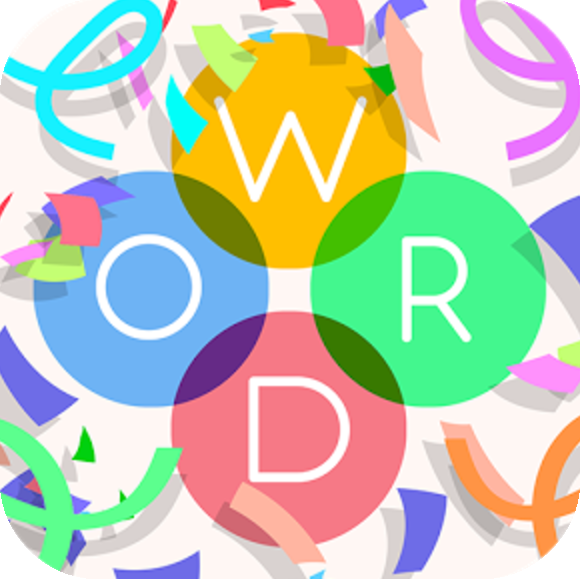 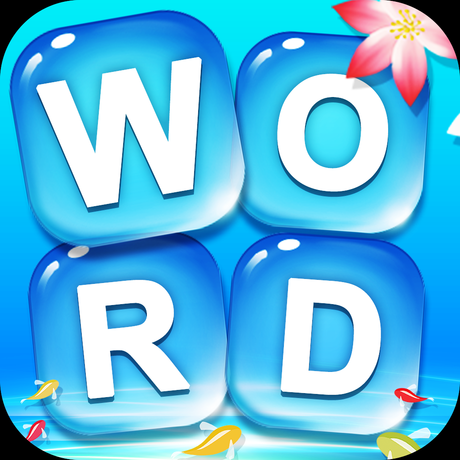 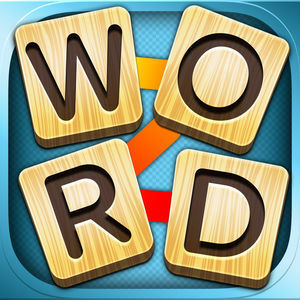 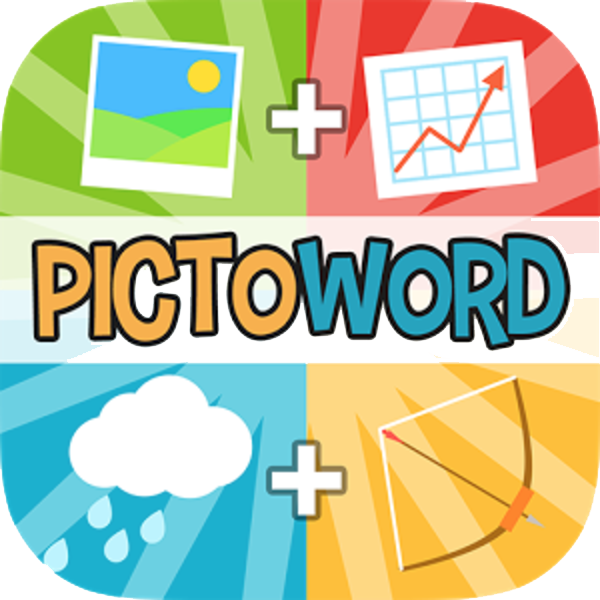 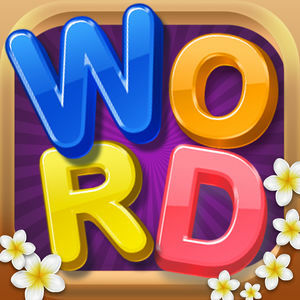 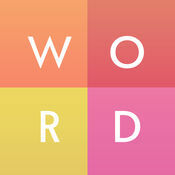 The game has a straightforward concept where you have to guess the correct words based on the crossword style clues. 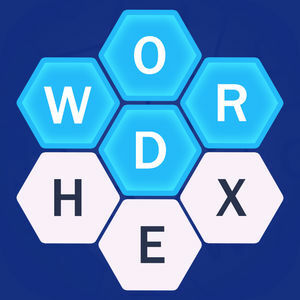 Some of the letters in these solutions are marked with a circle and you can use them as clues to solve the bonus question. 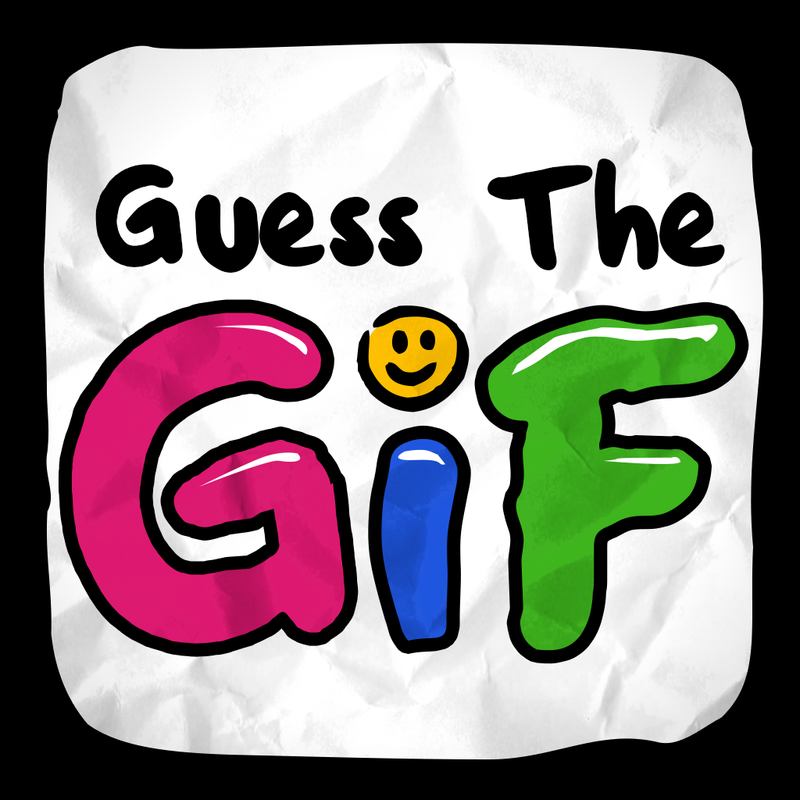 You can earn bonus points depending on how fast you can solve the clues. 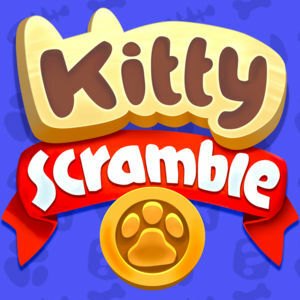 If you need help with a level of this game visit our tips, tricks and cheats page Jumble Crosswords Answers.